I enjoy working with players that have a passion for tennis regardless of level. 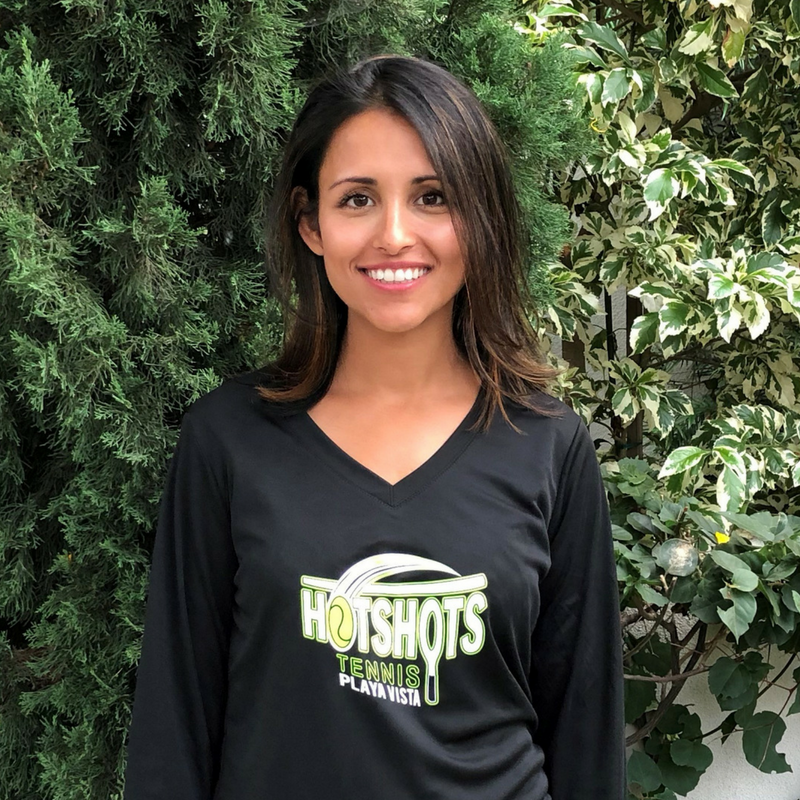 My goal for Hot Shots Tennis Academy is to introduce tennis to the young people of West Los Angeles and nurture their passion for the game. I enjoy creating pathways towards the long term development of a world championship player by utilizing the four areas of tennis skills: technical; tactical; physical and mental. I’ve been coaching tennis for over 25 years at various levels of the game including running tennis academies and traveling on the pro tour. Less than a year ago I was diagnosed with thyroid cancer which really made me look at the way that I’m living my life. I have two young daughters who are my everything. I was working at a job that wasn’t fulfilling and wasn’t allowing me time to spend with my family. I decided to leave that position and create something that gives back to the community. This is where Hot Shots Tennis Academy was developed. My goal is to develop a pathway for those that have the desire to become high school and college tennis players by applying the most up to date tools to become the best athlete possible. I have a passion for working with children. My focus is on developing young athletes from the inside out. It’s critical for children to have a strong athletic foundation so as to build a complete athlete that can compete in any sport he or she chooses. I was born in Nepal, raised in Dallas and am now happily enjoying this gem of a community that we were fortunate enough to find in the heart of LA. I am an avid tennis and fitness enthusiast. In my free time, you’ll catch me running, hiking, and exploring LA with my two daughters. 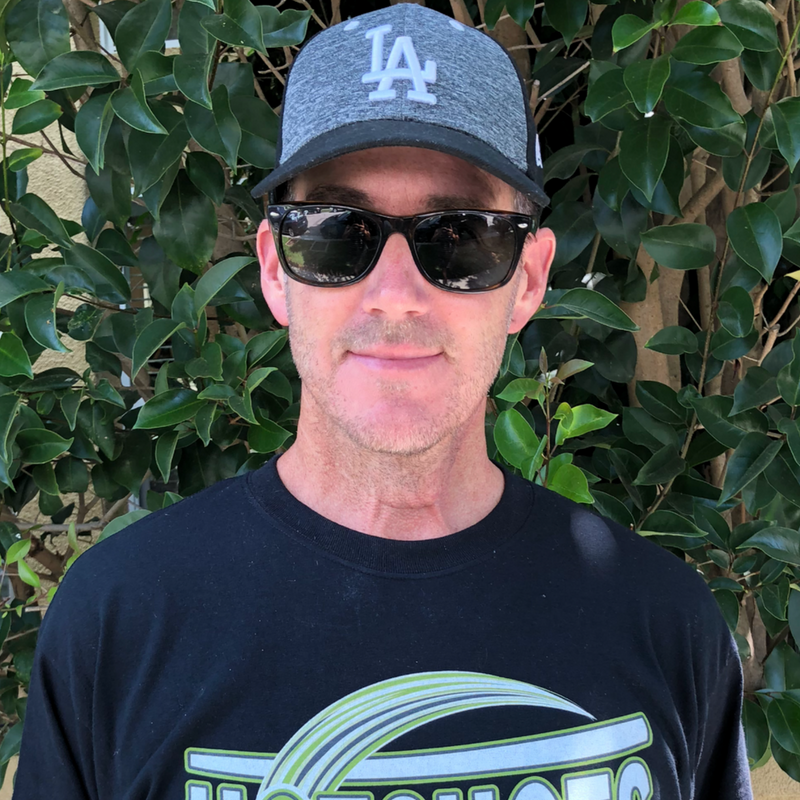 I am very excited to be a part of your child’s tennis journey here at Hot Shots Tennis Academy!